Join activists and those who are directly impacted by incarceration for a conversation series about mass incarceration in Minnesota and the US. On Jan. 8, view the exhibit and join us for an evening of stories of healing, empowerment, and leadership with local leaders who have experienced incarceration. 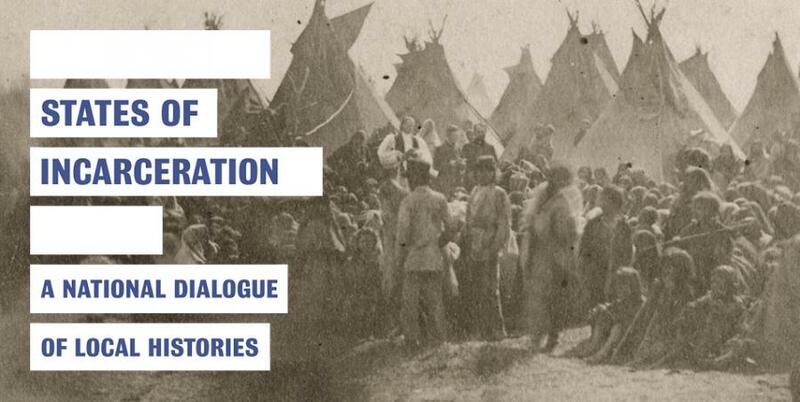 This program is sponsored by the Department of History and the Heritage Studies and Public History graduate program at the University of Minnesota and in partnership with the American Indian Incarceration Project and Oyate Hotanin.